The Speech Ceremony today was a wonderful event! 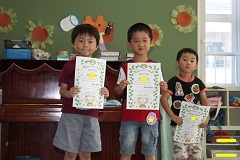 Before the summer vacation children practiced different poems and made their own free speeches. They then recorded themselves speaking. 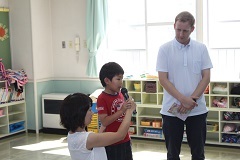 In August all the overseas teachers listened to and then judged the recordings. The standard was so high. 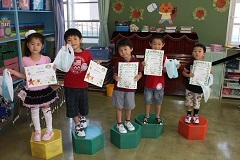 Today we had the prize giving ceremony. We were all so proud of the children.